Without oxygen and water, life cannot be sustained. If you are really thirsty, no beverage will help, but water can slake your thirst. Water is required not only for drinking or slaking your thirst but also for daily household works like washing clothes, cooking, washing cars, etc. Today, only polluted water is available, which poses different types of waterborne diseases. Taking the facts into consideration, nearly 70% of the earth is covered with water and out of it only 0.03% is available for use. But this 0.03% is also unfit for drinking as is contaminated. Drinking polluted water is one of the primary reasons for increasing health problems throughout the world. It largely happens in underdeveloped and developing nations, where the nations are not well-equipped with the infrastructure to treat impure water. But, this does not mean that developed nations have 100% pure water from all sources. Still, diseases caused by polluted water are found in such nations. Everyone who used to consume or still consume contaminated water can suffer from various diseases like Vomiting, Diarrhoea, typhoid, nausea, etc. The most common disease is Diarrhoea as it attacks straight on the digestive system leading to dehydration, palpitating heart, loss of skin colour and much more. Typhoid is the next most common disease, which has affected approximately 12 million people worldwide almost every year. Guinea worm disease causes extreme body pain and lasts for months. It also is an effect of drinking polluted water, which arises because of contaminants found in water. A report from The Economist (dated 2008) suggested that every day 1000 children die of Diarrhoea sickness in India and the numbers have seen a rapid increase in the last five years. The rapid increase in water pollution is because of both natural and man-made activities. Earthquakes, Tsunamis, Volcanic eruptions and other natural disasters are also known to contaminate water, which largely affects ecosystems that survive under water. 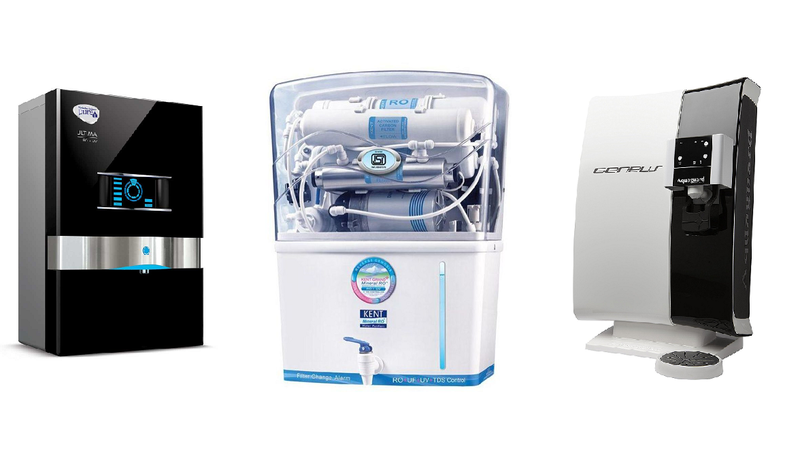 4 What should I know before buying a Water Purifier? An unprotected water source can easily become unfit and contaminated for drinking. Rivers, streams, cisterns, wells, or any well not properly drilled and does not support a watertight casing helping in the extension of the depth. The well water can also be influenced by the water quality available in the watershed. Almost every byproduct of our civilisation is influencing and polluting the water that we consume. Governments, through various programs, schemes and water resource policies have sought to regulate and minimise the pollution and contamination in water. From 1990 to 2006, there was an increase in the population of 1.6 billion people, who had access to safe and clean drinking water. But, despite these great steps to clean water, most of the industries find one or the other way to dump their toxic wastes into the sea. 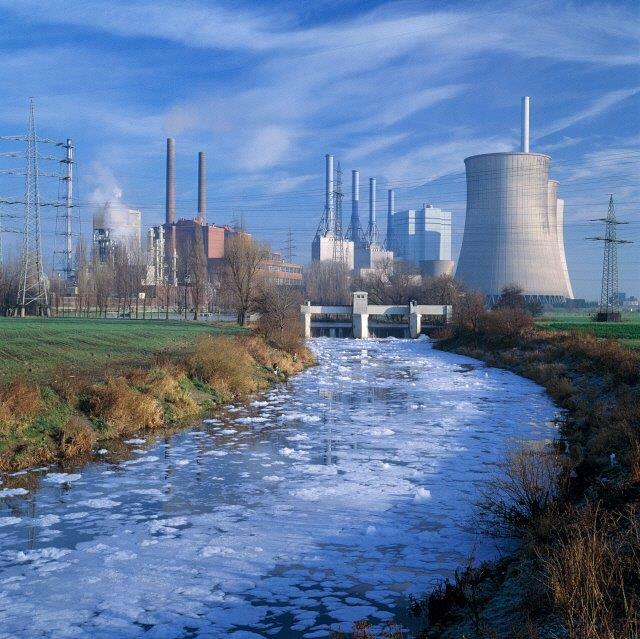 Direct sources of polluted water include chemical outfalls from factories, refineries, waste treatment plants, which are the primary sources of fluid emitted directly into the urban water supplies. In some developed nations like the United States of America, these direct sources are controlled and taken care of, but this does not mean that pollutants can’t be found in these sources. Indirect sources of contaminated water include impurities that enter the water supply from groundwater systems, soil and rain water. 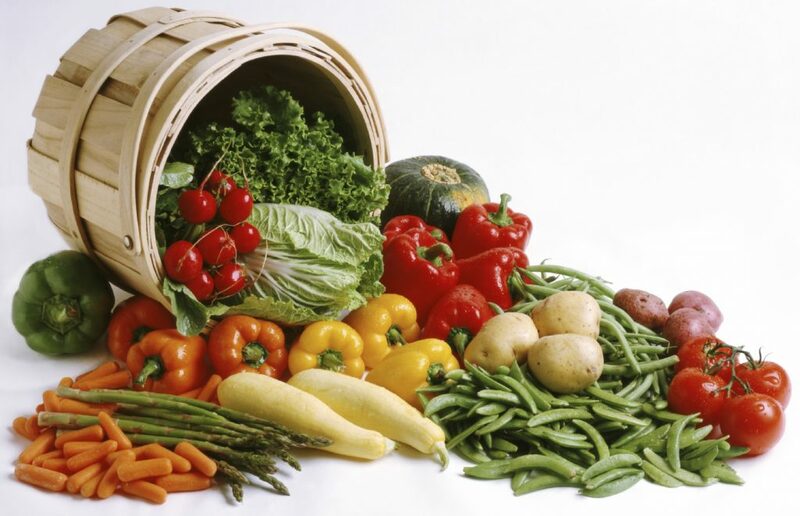 Soil and groundwater systems contain the residue of agricultural practices (fertilisers, pesticides, etc.). The contaminants present in the atmosphere is also a result of human activities like gaseous emissions from automobiles, factories, bakeries, etc.). Bacteria – Water is considered unsafe for consumption, if it contains contaminants like bacteria. The absence of bacteria in any test does not ensure safety from harmful diseases. You need to check water condition at regular intervals to ensure water consistency and safety of your family. Rain, prolonged dry spells, spring run-off, depreciation of wells structure can all affect the quality of water to a great extent. Total Coliforms – Total coliform organisms are a group of bacteria, which are easily found in the environment and are an indicator of impurities present in water. Total coliform bacteria, if present in water, indicates that other contaminants like bacteria, viruses and parasites could also be present and infecting your water supply. E. coli – E. coli bacteria live in the intestines of humans and animals. If E. coli bacteria are found in the water sample, then it indicates that the water is contaminated with human sewage or animal waste. Nitrates – The presence of nitrates in a water sample indicates towards its source, which are the farming activities like fertilizing, and slow escape from septic systems or underground water treatment systems. If nitrates are found above 10 milligrams per litre, an infant may suffer from a disease called Blue Baby Syndrome, which can interfere with the ability of blood to carry oxygen throughout the body. Pesticides and Herbicides – Improper or excessive use of pesticides and herbicides in agriculture or household work can contaminate wells. Run-off, backyards and gold courses contain pesticides, which in turn contaminate the water to a great extent. Leachate is another major source of contamination in water and affects the health and ecosystem. Groundwater is also contaminated as pesticides, are mobile in the soil as the chemicals are unwavering in the soil and water. Fluoride – Fluoride in water is an essential chemical compound, which acts as a protection against the weakening of bones and dental caries. But, higher levels of fluoride in water can have serious adverse health effects. In Rajasthan, high fluoride content is naturally found in the water. Arsenic – Arsenic is naturally present in water and is aggravated by phosphorus content from fertilizers. High content of arsenic in polluted water can have adverse effects on health. A few years back, high arsenic concentration was found in the drinking water in West Bengal. The majority of people living in West Bengal was found suffering from arsenic skin lesions. But, it was later found that arsenic content was naturally present in water. The government is still trying an alternative source of drinking water for the people and a solution through which the arsenic content can be removed. Lead – Pipes, fittings and the service connections of household plumbing systems contain lead content that contaminates the drinking water source resulting in polluted water. 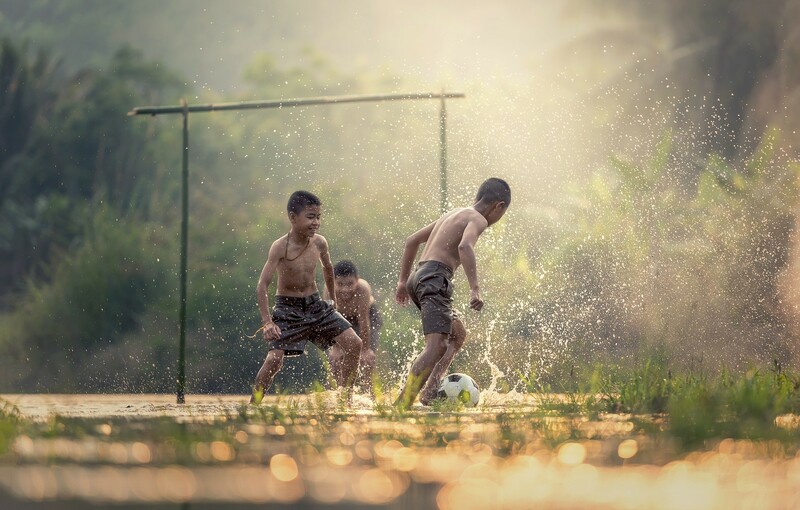 Recreational use of water – Industrial effluents, untreated sewage system, and agricultural waste are often dumped into lakes, coastal areas and rivers, which leads to endangering their use for recreational facilities like swimming and canoeing. Petrochemicals – Petrochemicals contaminate the groundwater found in underground petroleum storage tanks. Other heavy metals – These other contaminants are the result of landfills, mining waste and tailings and hazardous waste dumps. Chlorinated solvents – Fabric cleaning, metal and plastic effluents, electronic and aircraft manufacturing are often dumped into water, which result in contamination of groundwater. Water is an essential source of the existence of life, but at the same time is a source of diseases. Plenty of organic and inorganic impurities make their way and contaminates water. Water all across the planet earth contains minerals, few of which are healthy and some are harmful. Organic impurities are the primary source of water pollution, which are carried through the soil from manure heaps, cesspools into wells and sewers into the rivers from, which many cities receive their water for consumption. Water with mossy accumulation of decaying plant material may not be much harmful for use, but if the amount of solid matter is high, it can even cause diarrhoea. 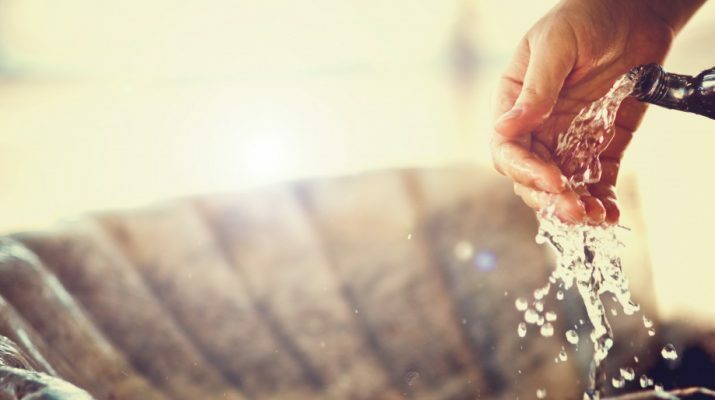 Water containing germs is another source of serious health problems as the germs usually enter water through excretions of animals, which are vegetable in nature. This emerges as one of the most dangerous effects of drinking polluted water causing several fatal diseases. Diphtheria and Dysentery are conveyed and caused by impure water. Dysentery is caused by the passage of the sewage system into a drinking tank. Diphtheria is a widespread infectious disease which is caused by impure water. Germs are conveyed from the untrapped overflow pipe from cistern of the drinking water to a sewer system, which makes the water absorb sewer gas and germs. A moderate level of hardness in water is not harmful for human health, but if the hardness is highly present in water, it may result in dyspepsia and constipation. Goitre is caused due to the presence of magnesium limestone in the drinking water. One of the major cause of dyspepsia, constipation and headache is iron salt. Lead salt are also dangerous in nature as they cause colic, paralysis, kidney diseases and death. These symptoms occur if the amount of lead in drinking water exceeds one-tenth grain per gallon. Cholera is a disease, whose germs are only conveyed through water. It is one of the most dangerous diseases caused by polluted water. Cholera is caused by cholerae bacterium, also known as vibrio cholera. Water sources are contaminated with the cholera bacterium where raw sewage connects with public water systems. The bacteria can also be easily found in remote water and on coasts. Typhoid fever is also traced to be caused by cholera bacterium in number of instances. There was a case at Over Darwen in the year 1874, when a drain pipe containing the excreta of a typhoid patient was blocked and the contents got into the main pipe of the water supply. As a result of this bizarre, 2035 cases were reported out of a population of 22,000 of typhoid fever and 104 deaths. In Bangor, 1882, there was an epidemic of typhoid fever, which affected 540 people out of a population of 10,000 out of, which 42 people died. Again, it was caused by the excreta of a typhoid patient getting into the main water supply, which discharged into the river supplying the town with water. Diarrhoea, itself, is not a disease, it is a symptom of several harmful diseases, including the ones listed below. Everyone is familiar with the disease diarrhoea and can identify its watery discharge. It is a common disease in developed societies that people do not care to take it seriously. 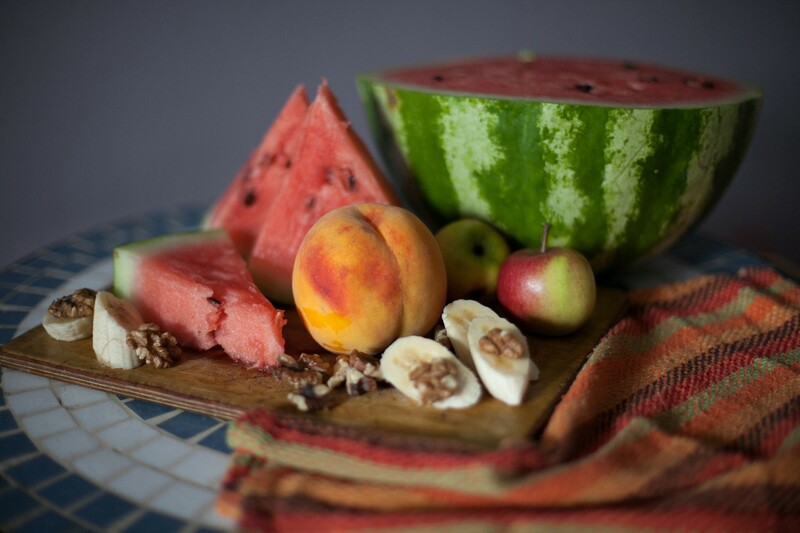 However, if it is left untreated for several days, it causes dehydration, which can result into death as well. Arsenicosis is caused by drinking water, which contains high arsenic levels over a long period of time. Unlike cholera, Arsenicosis does not reveal itself quickly as it shows its reaction slowly. People suffering from it will gradually show symptoms. According to the World Health Organization, arsenic levels in drinking water should not be greater than 0.01 mg. per litre. Arsenicosis can cause arsenic poisoning as well. There are different strands of hepatitis: A, B and C. A vaccine is available for some forms of hepatitis, but not all of them can be treated with it. 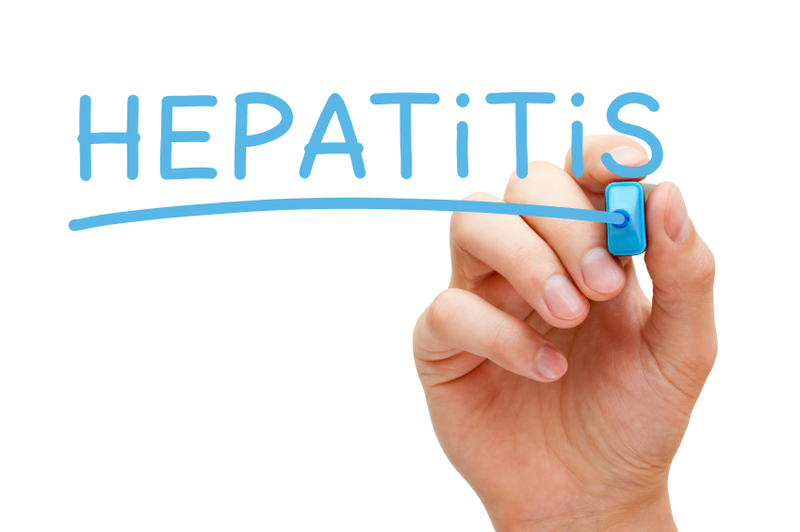 Hepatitis is a well-known STD, but it also can be transmitted by water or food. 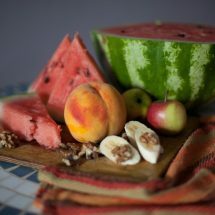 If water or food is contaminated, then everyone who consumes the contaminated source can attract hepatitis. This is the reason why proper handling of food and habit of washing hands is so important. 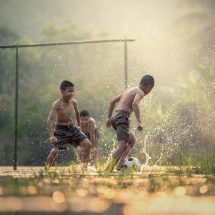 However, a lack of knowledge and resources can make transmission much more common and easier in underdeveloped nations. These are the most common waterborne diseases. For the most part, people in developed areas can drink their tap water, but still ensure the quality of water because the water there also is not 100% pure. They should not worry much about contracting these diseases if they follow some simple preventive measures. People travelling to areas with polluted water should understand and consider the risks, as well as the measures that can be taken against them. Everyone, whether travelling to an undeveloped country or not, should help the WHO and get underdeveloped areas get clean, safe and healthy drinking water. Water-borne diseases and health hazards in the environment are primarily due to the improper management of water resources. Proper management of water resources is the most important step everyone should take, to lead to a cleaner and healthier environment. In order to prevent the spread of water-borne diseases and other harmful effects of drinking polluted water, people should take adequate precautions without any delay. The water supply should be properly checked and necessary steps should be taken to disinfect it. The water supply across the city should be regularly checked for leaks and cracks. At home, the water should be filtered, or purified using the water purifiers to ensure that it is free from impurities. 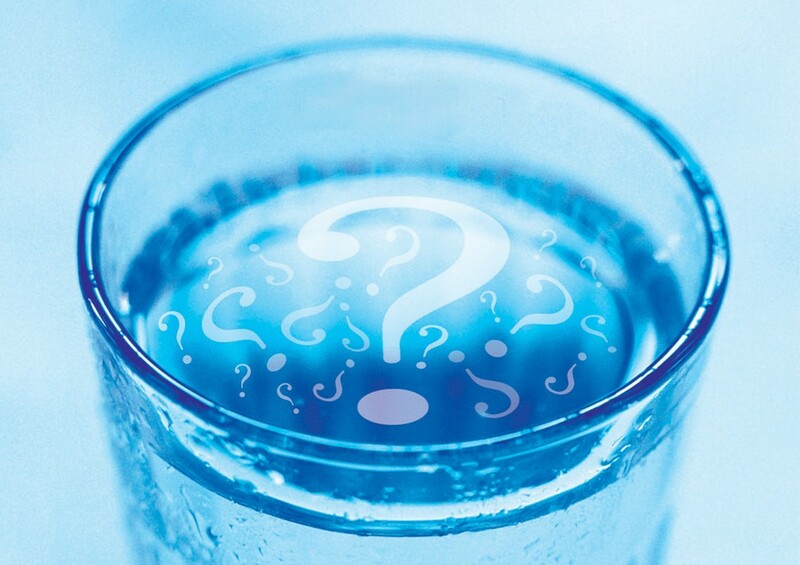 What should I know before buying a Water Purifier? With the market being flooded with several water purifiers, each assuring the purest drinking water, it’s a hard task to choose one. The purchase of a water purifier for you and your family requires much more deliberation as it involves the health and safety of you and your loved ones. The most important factors to consider before buying a water purifier is the quality of water, filter type and purification method. 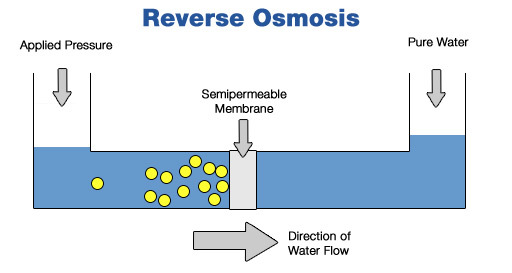 The Reverse Osmosis (RO) water purifier passes water through the pump to increase the water pressure. Then the pressured water passes through the RO membrane. Many membranes are rolled together to form a cylinder. Impurities smaller than membrane size passes through it and the large ones are trapped. It helps in removing the total dissolved solids present in the water. RO purifier from the house of trusted brands like KENT, helps in converting hard water to soft water. An Ultraviolet (UV) purification system is a disinfection method, which kills contaminants and microorganisms with the help of UV radiations. The water passes through the UV radiation tube and exposes water to the same. It is advisable to use with soft water, which has less contaminants. It doesn’t need a power source to boost the water pressure as it can work with normal tap pressure. Ultra Filtration is another water purifier, which contains hollow fibres threaded membrane. It helps in removing suspended solids, bacteria, viruses and other microorganisms from the water. Its membrane filtration purifies water using the principle of size exclusion. 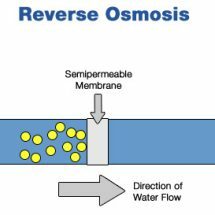 The water and solutes of low molecular weight passes through the membrane. To stay away from diseases caused due to drinking polluted water, make sure that you drink pure and healthy water. There are various type of water purifiers, which acts as the best alternate for purification of water. Water, be it from any source, such as bore well, tap etc. is purified by removing all the contaminants present in it. A water purifier uses various purification processes like filtration, sedimentation and more. Drinking polluted water is hazardous for health. Ensure that you drink clean, safe and pure water, to stay healthy.